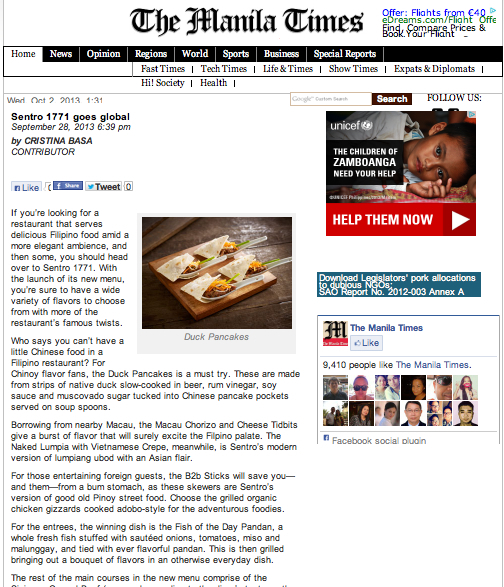 Let me share with you my Sentro 1771 experience through this article I wrote for The Manila Times. Pls see full article below. 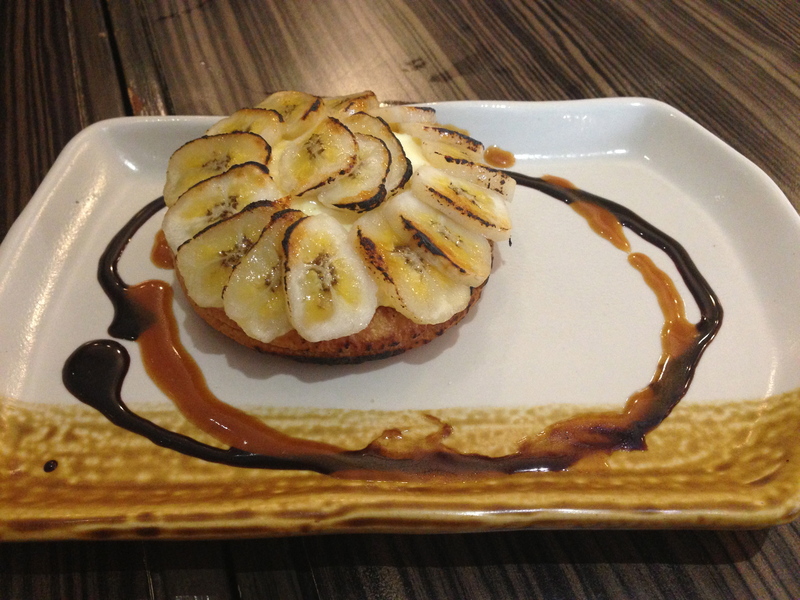 If you’re looking for a restaurant that serves delicious Filipino food amid a more elegant ambience, and then some, you should head over to Sentro 1771. With the launch of its new menu, you’re sure to have a wide variety of flavors to choose from with more of the restaurant’s famous twists. Who says you can’t have a little Chinese food in a Filipino restaurant? 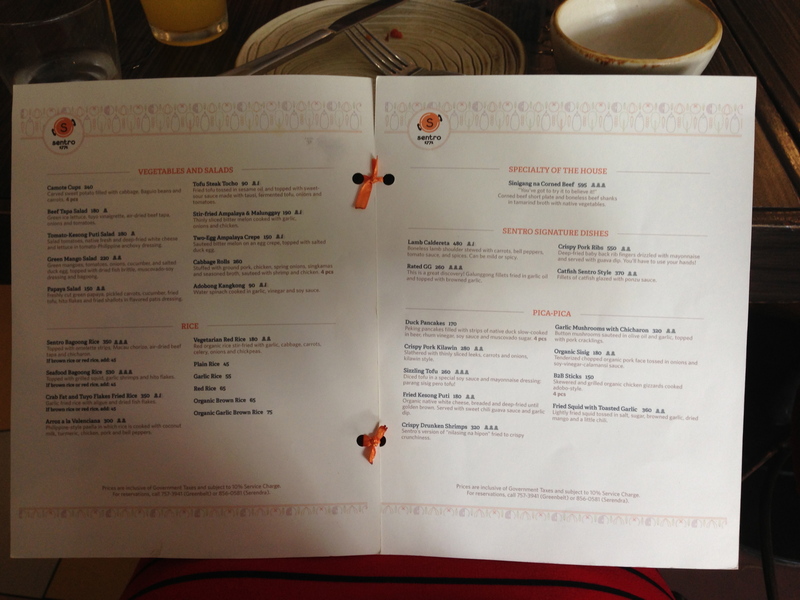 For Chinoy flavor fans, the Duck Pancakes is a must try. 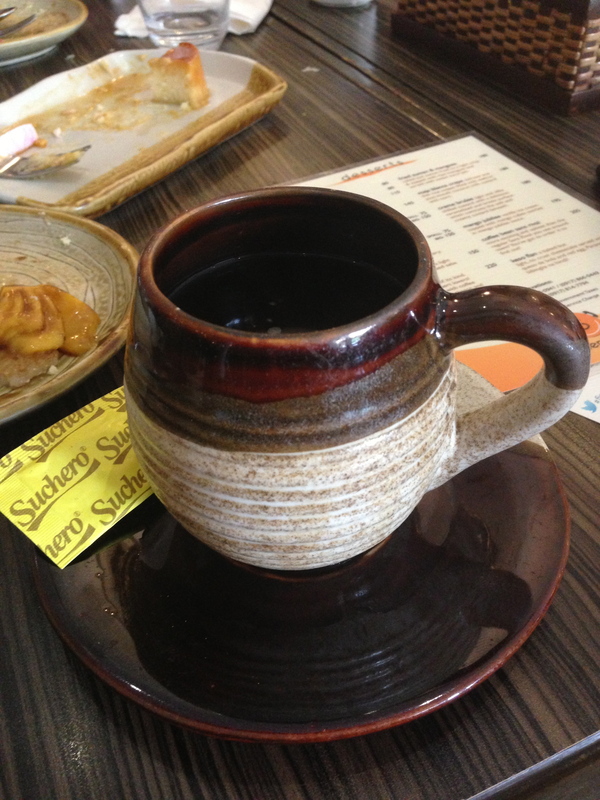 These are made from strips of native duck slow-cooked in beer, rum vinegar, soy sauce and muscovado sugar tucked into Chinese pancake pockets served on soup spoons. Borrowing from nearby Macau, the Macau Chorizo and Cheese Tidbits give a burst of flavor that will surely excite the Filpino palate. 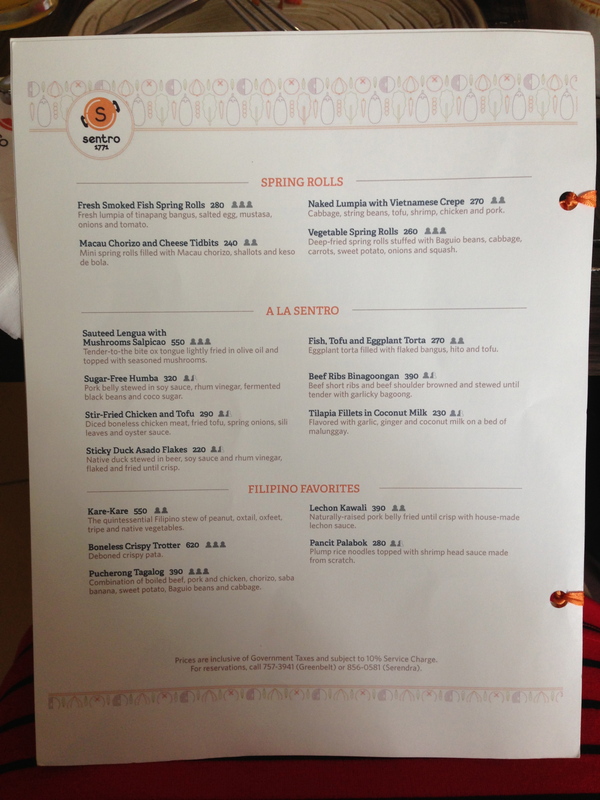 The Naked Lumpia with Vietnamese Crepe, meanwhile, is Sentro’s modern version of lumpiang ubod with an Asian flair. For those entertaining foreign guests, the B2b Sticks will save you—and them—from a bum stomach, as these skewers are Sentro’s version of good old Pinoy street food. Choose the grilled organic chicken gizzards cooked adobo-style for the adventurous foodies. For the entrees, the winning dish is the Fish of the Day Pandan, a whole fresh fish stuffed with sautéed onions, tomatoes, miso and malunggay, and tied with ever flavorful pandan. This is then grilled bringing out a bouquet of flavors in an otherwise everyday dish. The rest of the main courses in the new menu comprise of the Sinigang Corned Beef (prepared according to the diner’s taste as the waiter will come out with a cup of the broth to make sure its sour enough for you); the Two Egg Ampalaya,. 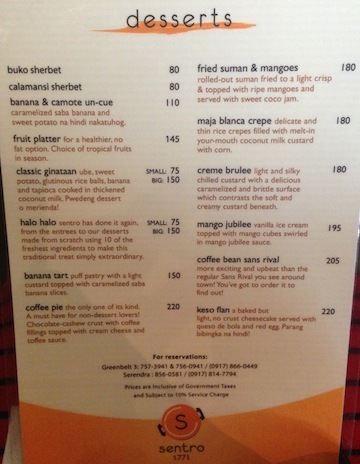 For dessert, Sentro does not disappoint with the Keso Flan! 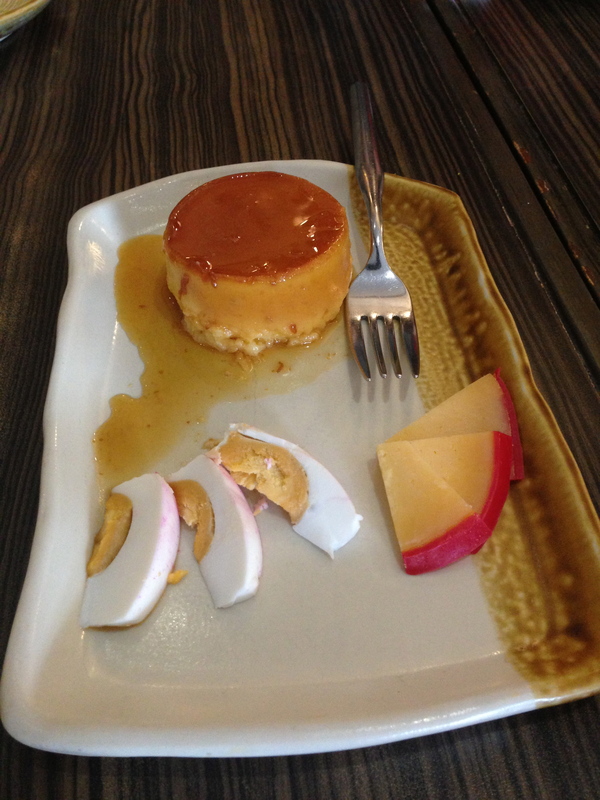 Imagine a rich cheesecake with thin slices of leche flan—double the delight. Then there’s Fried Suman and Mangoes, which perfectly marries the sweet crunchy sensation that is always a fun ending to a great meal. All in all, Sentro 1771’s new menu is further proof to the restaurant’s proud reputation as the “first in Modern Filipino” cuisine. They’re still doing everything right. 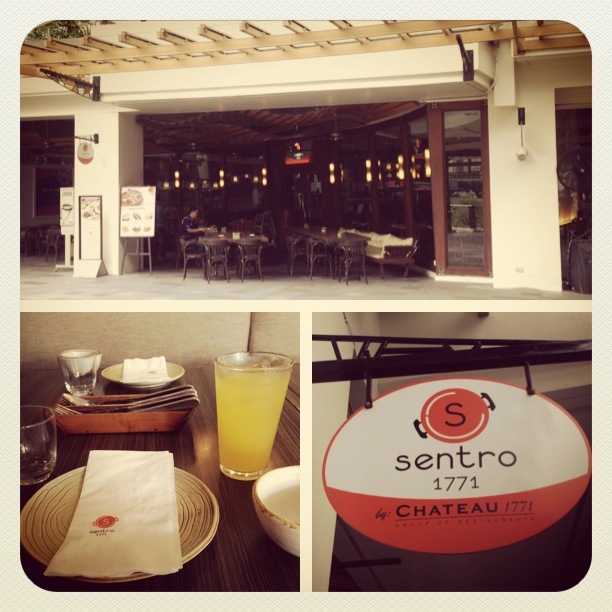 Sentro 1771 is a member of the 1771 Group of Restaurants that includes Chateau 1771 in greenbelt 5, Café 1771, WineBar 1771 and Sidebar at El Pueblo Real de Manila, ADB Avenue cor. Julia Vargas, Ortigas Center, Pasig. 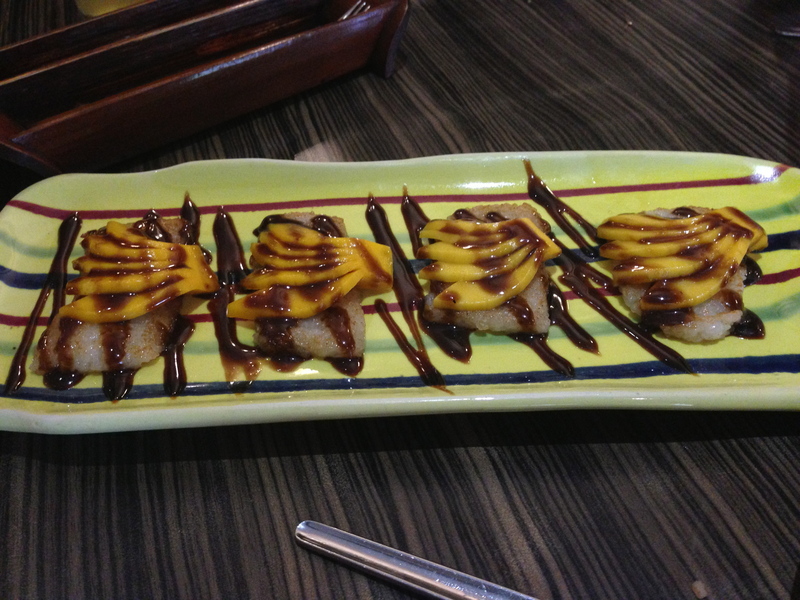 Let me add a few more pictures of the dishes I tried. 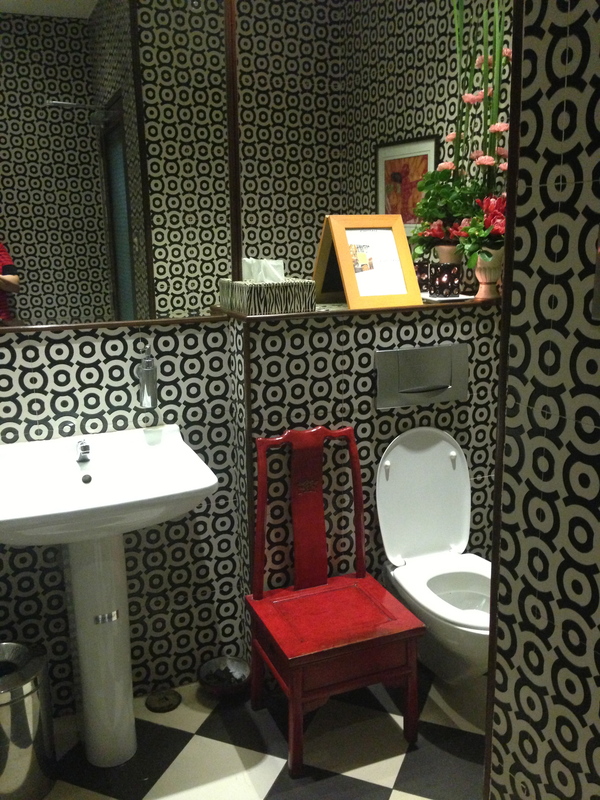 my restaurant review wouldn’t be complete without a peak at the bathroom!